George Marsh, the Protestant Marty was burned alive at the stake in West Chester on April 24th 1555. His story is told in ‘Acts and Monuments’ known as ‘The Foxe’s Book of Martyrs’ by John Foxe. 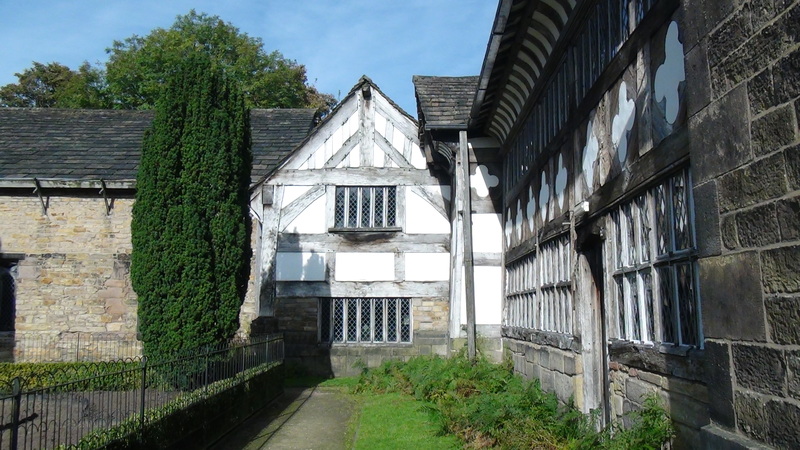 He was born in 1515 in Deane, Bolton and lived his early life upon a farm and married around 1540 at the age of 25. He and his wife had several children and upon her death around 1548-49, Marsh secured his children with their grandparents (a common practice in those days) and left Lancashire and went to Cambridge. There he studied the Bible and Reformed doctrine and soon became a Curate to Laurence Saunders. He is also said to have become employed by King Edward V1. In 1553 King Edward V1 died and Mary 1 came to the throne. She imposed Roman Catholicism upon England and many Protestants were burned alive at the stake during her reign. Marsh planned to leave England for Germany and he returned to Lancashire. Between January – February 1554 Marsh preached at the Parishes of Eccles, Bury, Bolton and Deane. On 12th Marsh 1554, Master Barton of Smithills hall sent his servants to find George Marsh by order of the Earl of Derby. They search for him around Deane and Bolton. The following day, Marsh surrendered willingly at Smithills Hall and he was sent to Lathom House, near Ormskirk, where he stood trial accused of heresy before the 3rd Earl of Derby. Marsh was imprisoned at Lathom and was later sent to Lancaster Castle where he was imprisoned for around 8 months. 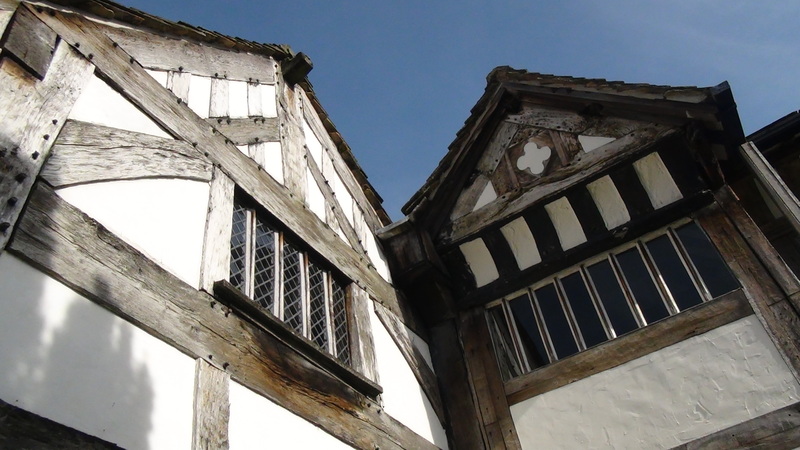 Around November/December 1554 he was taken to Chester with the Bishop of Chester Dr George Cotes and there he stood trial a number of times and was imprisoned at the Northgate. He was condemned a heretic and to be burned alive at the stake on 24th April 1555. Marsh never recanted his faith in Jesus Christ as head of the Church, and the Word of God as the rule of Faith and practice. He would not deny justification by Faith alone or the Reformed/Biblical position concerning the Eucharist. He died because he was loyal to the God of the Bible and His revealed Word. A true man of Faith. A true Christian. And it was on this day so many years ago that his trial began.